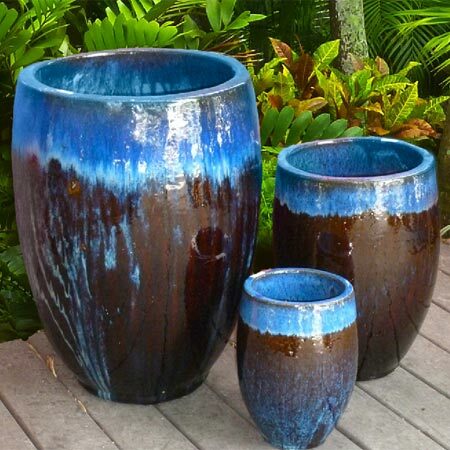 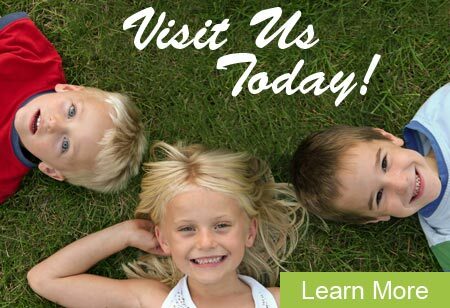 25+ years of experience has given us valuable insight into the needs of our customers. 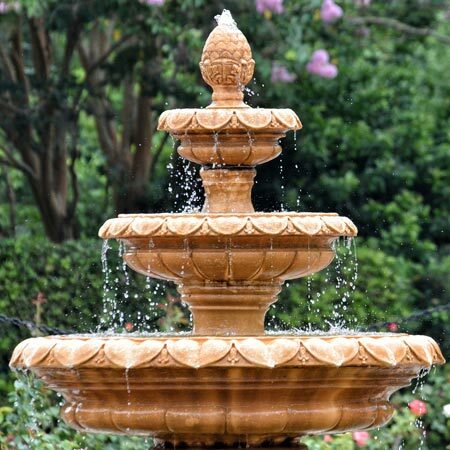 This knowledge helps us provide premium personal service to each and every customer. 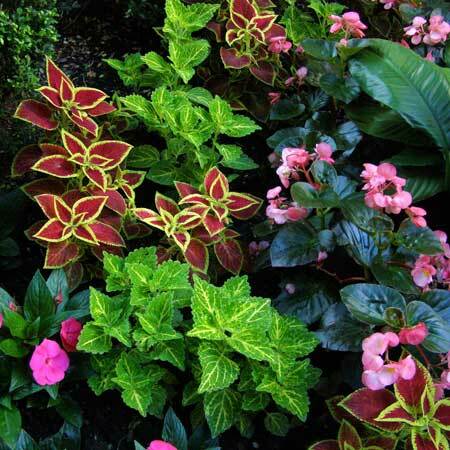 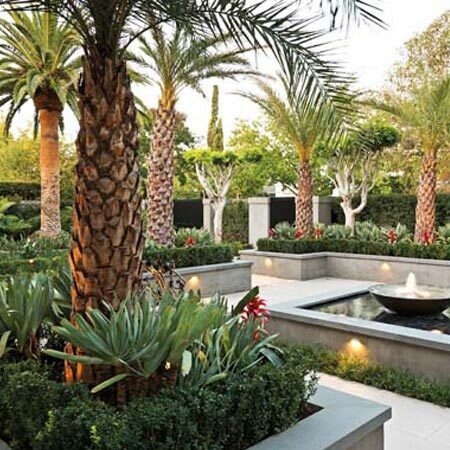 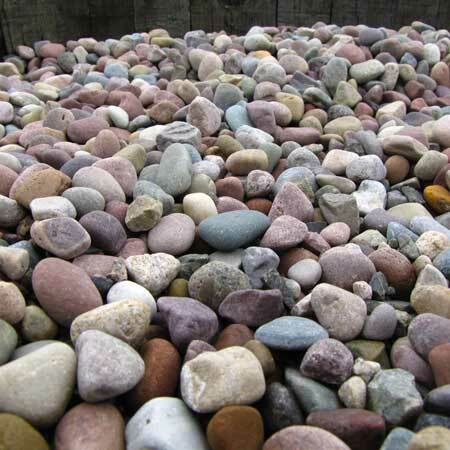 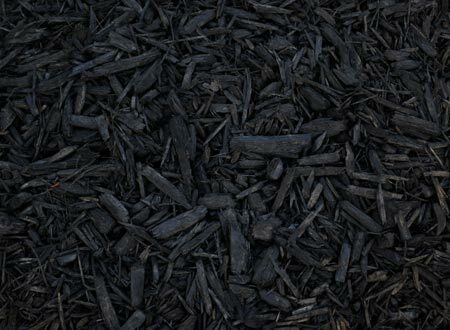 We take passion in combining elite customer service and economical mulch solutions. 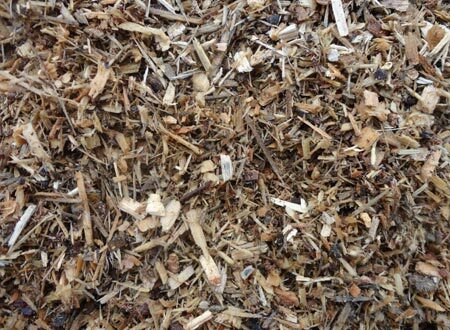 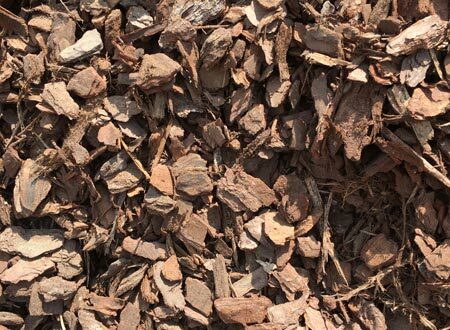 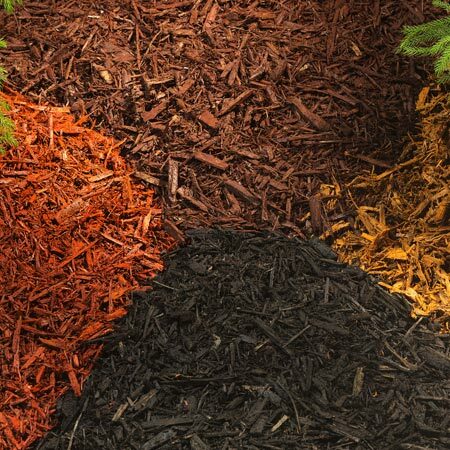 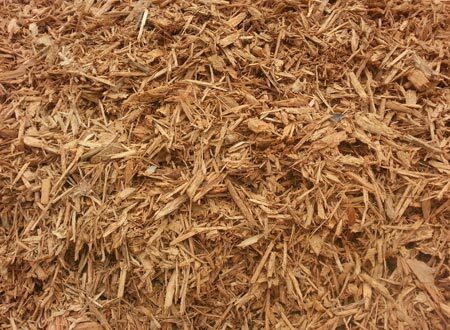 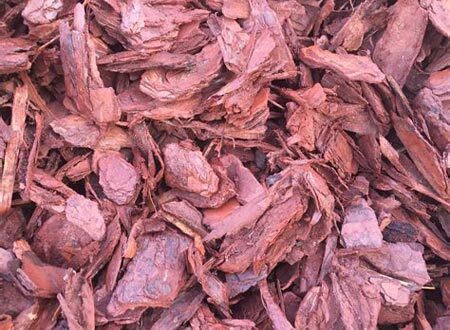 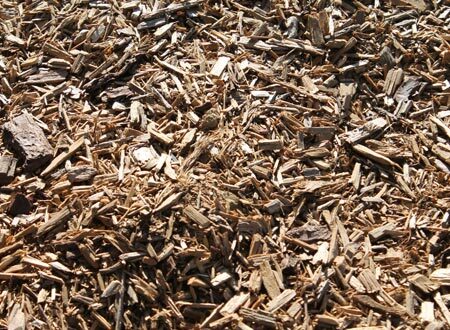 Adding curb appeal, enhancing water retention, controlling soil temperatures, and providing a weed-resistant layer are just a few reasons to choose mulch for your next gardening project. 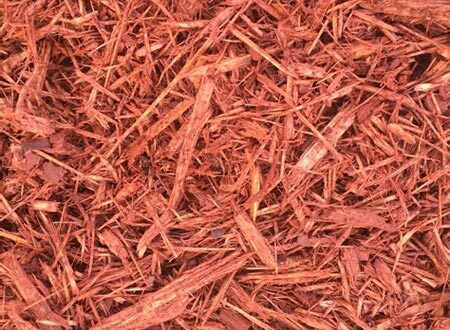 Whether you need red or gold mulch, small or large pine bark, picked up or delivered, Jeny Sod & Nursery is your spot. 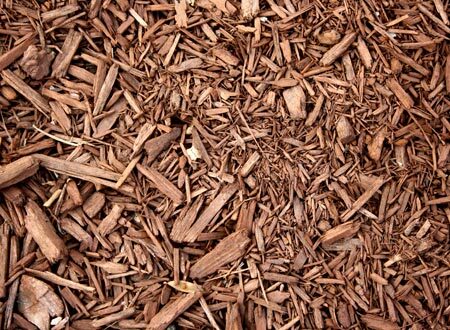 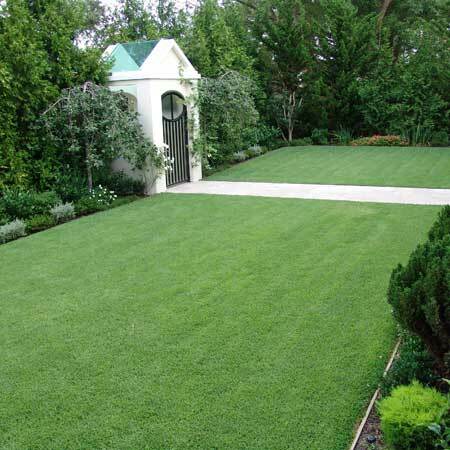 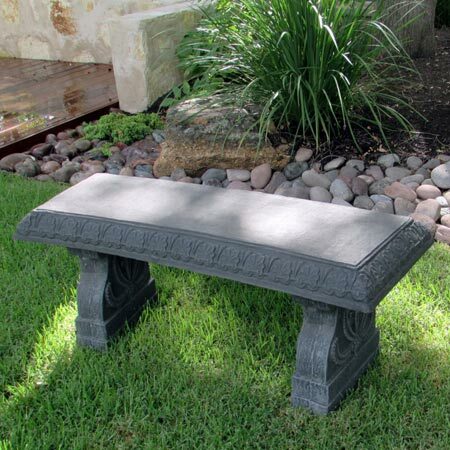 - Mulch aids in the suppression of weeds.